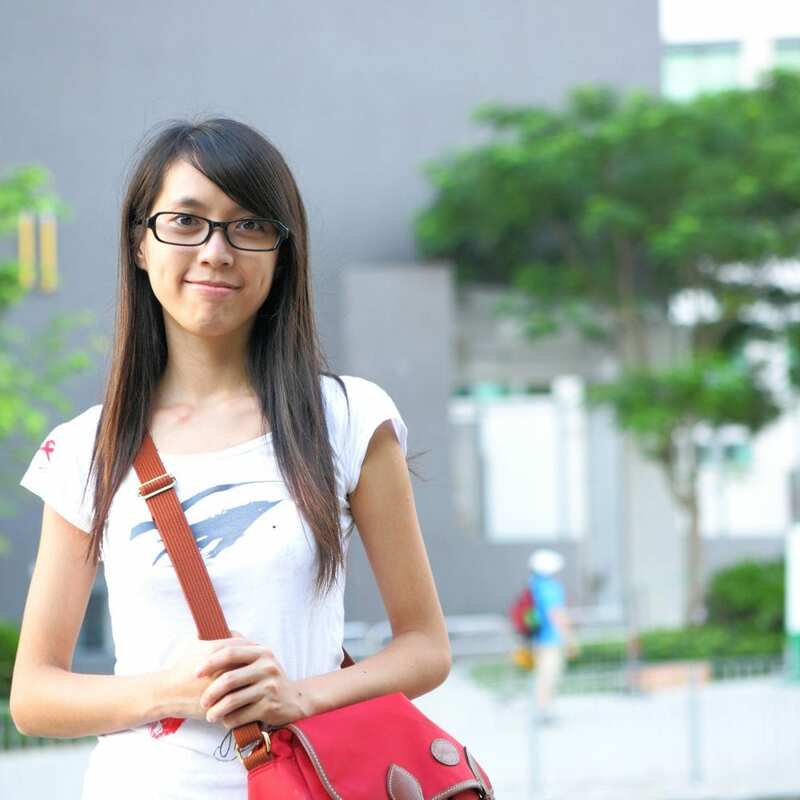 I found this site when i was looking for something to read, when I was at the very bottom of emotional pain. And I sincerely thank God that He found me back through this site. Thank you also for HopeCoaches that helped me out by listening patiently and giving me courage to stand up again and move on. There is no easy way to fix what has broken into pieces, but it doesn’t mean there is no way at all. Sometimes through pain God shapes us into a better person. It is all about choices we made and whether we want to live in the pain or we want to go through it a stronger person. Pain is one process in life, not an end of things we go through. I found TheHopeLine really helpful as we don’t just get support, we also learn to care and support others who are really in need. God is amazing to bring all these people together despite distance. I’m really thankful for all the HopeCoaches who are really being God’s hands and lights to my life. I now can see life from different point of view, a better one with hope and good faith. I have made my choice that I will attend a church service this Sunday, I just need to be there among believers to be together with them to praise and worship God…it is so good to feel “He found me and I’m home now.” There’s a lot to be done with fixing up my life and emotions but I’m positive that with God nothing is impossible, He mends my brokenness and He give me peace and understanding which is a great strength to keep moving on. 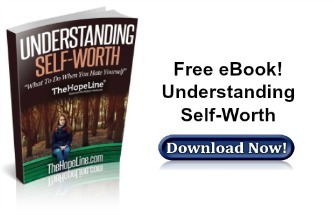 TheHopeLine’s eBook on self-worth gives practical advice on how to increase your self-esteem. hai kirana..aku baru di blog ini aku mau nanya.. kalo hopecoach itu seseorang yang akan ngejawab kita kalo kita nelfon?